Minimal yet refined, the Newland Men's Latemar Half-Zip Sweater takes iconic Norwegian design to a modern space. Layered beneath your outer shell, this thermo-regulating mid layer wears close to your body for a comfortable and nonrestrictive fit. This men's top uses Newland's DHtech 400 fabric, a jacquard-knit construction that wicks away sweat and is structured for warmth. 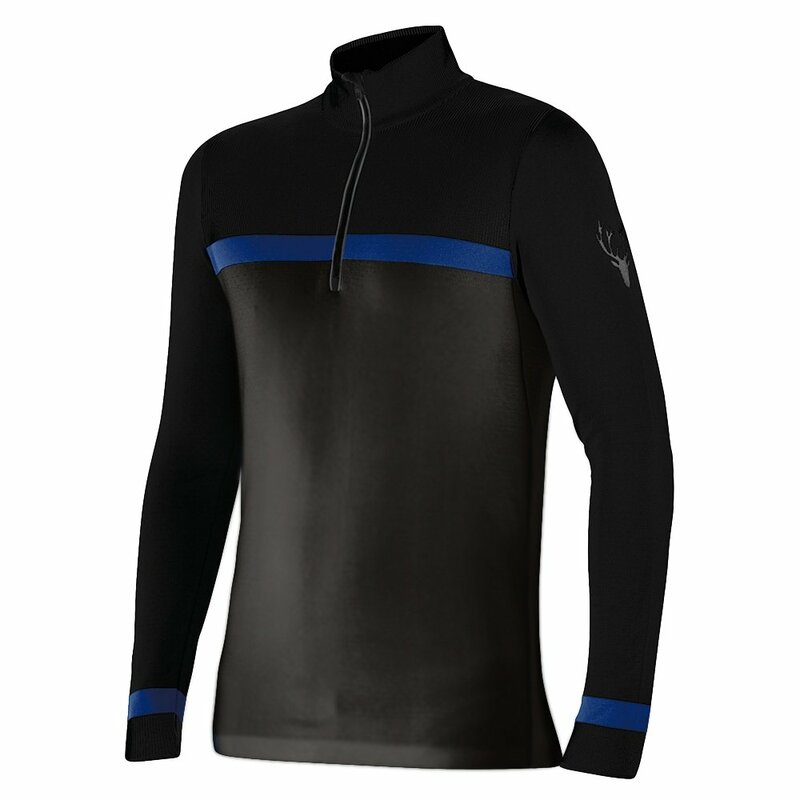 The Latemar top has a standup collar with a half-zip neckline for easy on and off. It's ideal for layering in cold conditions, whether under your downhill shell or off-mountain.